Adapters for Lincoln Electric® SAW Wire Feeders – for 10S, NA-3, NA-4 or NA-5 models. 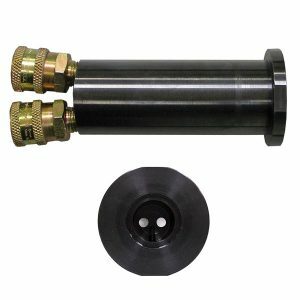 Inlet adapter for Lincoln Electric® Twinarc® Feeder. Includes two standard quick disconnects (A-4-ST). 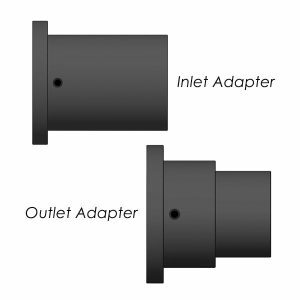 Outlet adapter for large or medium wire straightener for connection to the Lincoln Electric® 10S wire feeder. 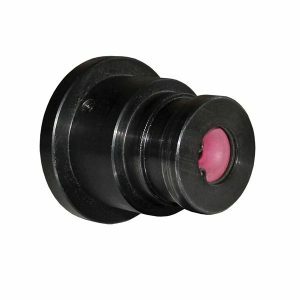 Includes ceramic inlet to eliminate wire shaving.